At Virgin Media, we care deeply about our customers and what matters most to them – beyond being Ireland’s fastest broadband network, of course. That’s why we’re committed to finding the brightest minds in business to meet their needs. If you want to be at the forefront of the all-ringing, all-streaming digital entertainment industry then our Commercial graduate scheme will kick start your career at one of the country’s most free-thinking and fun-loving brands. Virgin Media is hell bent on delivering transformational products and services that will help improve the digital lives of our customers. Our two-year graduate scheme is based at our Eastpoint HQ in Dublin and across our Virgin Media Television operations, which have recently launched four independent channels in Ireland – where we also provide a wide range of services covering TV, broadband, mobile and fixed voice communications. 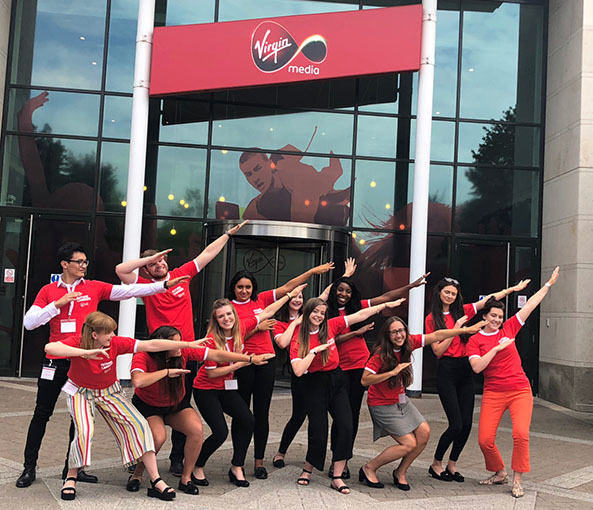 During the scheme, you’ll spend six-month stints rotating across four crucial areas of our commercial operations: Virgin Media Solutions, Content Marketing, Customer Relationship Management (CRM), and Marketing and Social Media. The scheme has been designed to give you an understanding of how these functions are closely related within the business, and end-to-end experience of how our commercial projects are developed from a bright idea to the next big thing! Our commercial teams are passionately driven so we’ll expect the same enthusiasm from you – we like to work hard and have fun while we’re at it! 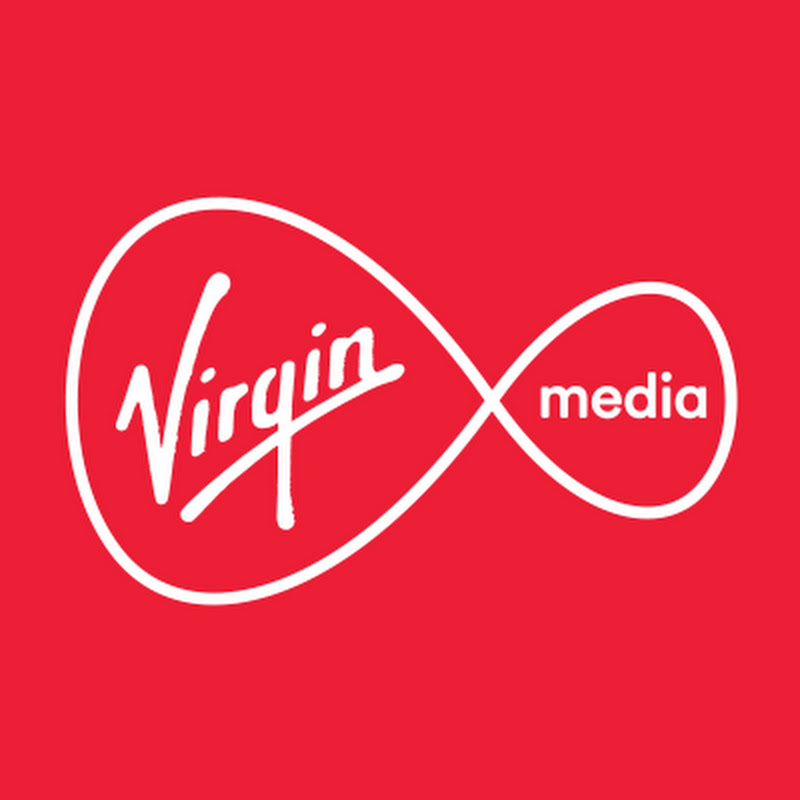 Our scheme will give you an intimate understanding of what makes us Virgin Media, exposing you to all commercial areas of our business – including our evolving TV network. From day one, you’ll benefit from our carefully structured rotations, receive training and mentoring from some of the most respected figures in the industry, and meet the people you’ll need to begin building your own networks. You’ll have the opportunity to get involved with crafting our propositions, developing our strategies and creating our instantly recognisable and award-winning marketing campaigns – as well as finding time to enjoy the social side of things. Once you’re done and dusted, you’ll be perfectly poised to assume a managerial role across a variety of our business divisions. We are now closed for applications for our 2019 Commercial Graduate Scheme. Details for our 2020 graduate scheme will be posted shortly.